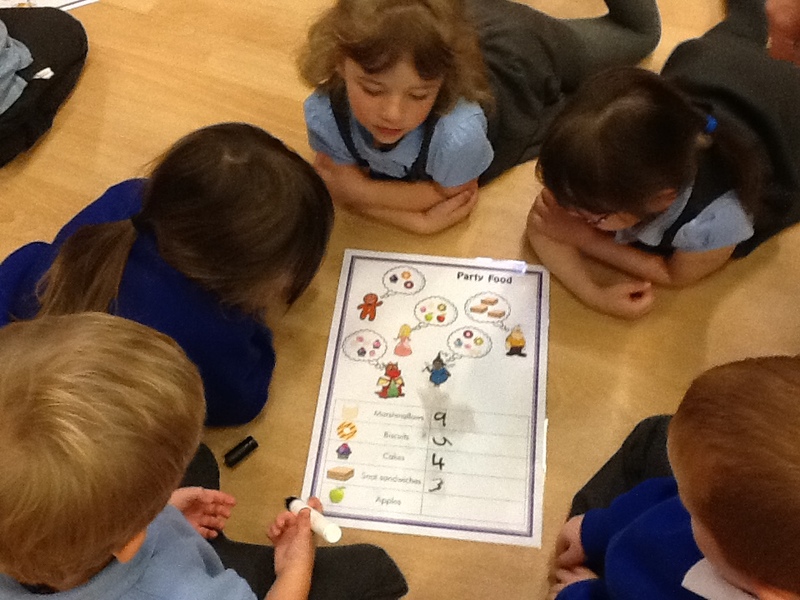 Reception, Year 1 and Year 2 children enjoyed planning a party using lots of their numeracy skills with Techniquest today. Diolch to Techniquest who worked with the Juniors to learn lots about problem solving in maths. 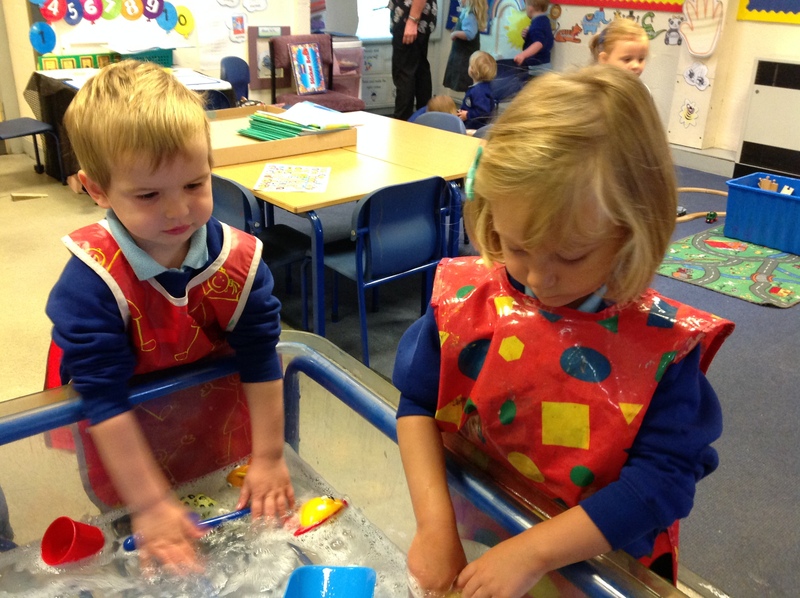 We are looking forward to welcoming them back to work with the infants on 20th September. Welcome to all of our new Nursery pupils who have enjoyed a lovely first week.